Most businesses, large and small, have the "idea", some have the operating model but most are missing a well defined strategic plan. That missing piece is often the key difference between industry leaders and losers. Managing a business without a well-defined strategic plan is like trying to chart a successful voyage without a map - or a destination for that matter. The experts at MBC can help - our skilled management team in Chicago, IL is experienced at helping leaders take stock of internal strengths, note weaknesses and identify those key business activities that lie at the foundation of success and drive the bottom line. With an inventory of the business, we work closely with leaders at all levels to determine the current TRUE position of the business, the ideal 'destination' and the disparity between those two visions. With key facts in hand, we work with clients to synthesize custom strategies and timelines to take the business from 'the current' to 'the ideal'. With strategies in place leaders must manage day-to-day operations, constantly gauging not only their progress against plans but the continued validity of those plans. Even the best laid strategies must be adapted from time to time as companies grow, industries change and markets and economies shift. Globalization and the constant innovation of technology and social media are resulting in a constantly evolving business environment that must be responded to accordingly. 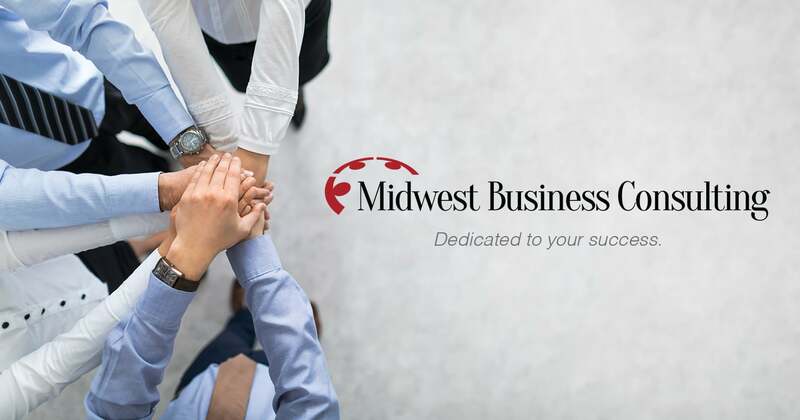 Midwest Business Consulting maintains a diverse and close-knit network of industry leaders from all business sectors and backgrounds. We bring these professionals together on a project-by-project basis to assess business needs, develop actionable SWOT analyses, identify and dissect hindrances, and draft unique breakout strategies to propel client operations into the spotlight as industry leaders. Whatever the challenge facing your business, the professionals at MBC are standing by to help. Time for a new corporate or business unit strategy? MBC employs a network of seasoned professionals from a wide berth of business sectors to ensure we fully comprehend the intricacies of each client engagement. Our teams are comprised of industry leaders in marketing, accounting, finance, human resources, government and IT; we work closely with artists, technicians, engineers, architects, CPAs, database programmers, entrepreneurs and C-level professionals. From financial feasibility modeling to proactive and responsive market measures, from vertical and horizontal integrations to public relations strategies and incident investigations - MBC is your one stop situation-response team. Change management is an approach to transitioning individuals, teams, and organizations to a desired future state. Implementing a new strategy always carries with it the potential for some unintended effects - these disruptions commonly ripple across the entire organization costing valuable time and money. Every effective business strategy must include a change management component - let the MBC Team help ensure strategies are properly planned and successfully implemented to achieve the intended benefits. In most instances, MBC is able to assist with restructuring departments, realigning fixed v. variable costs, and repurposing job descriptions to effectively mitigate the overhead burden that prevents many businesses from succeeding. 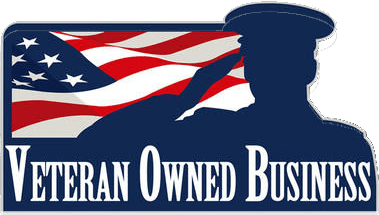 Buying or evaluating a Business? Let MBC help. We can assist your due diligence efforts, help determine an accurate valuation and negotiate a fair price. We also work as seller's agents, helping to maximize the value of the business for sale. In certain situations, MBC may be able to help connect qualified borrowers with financing. 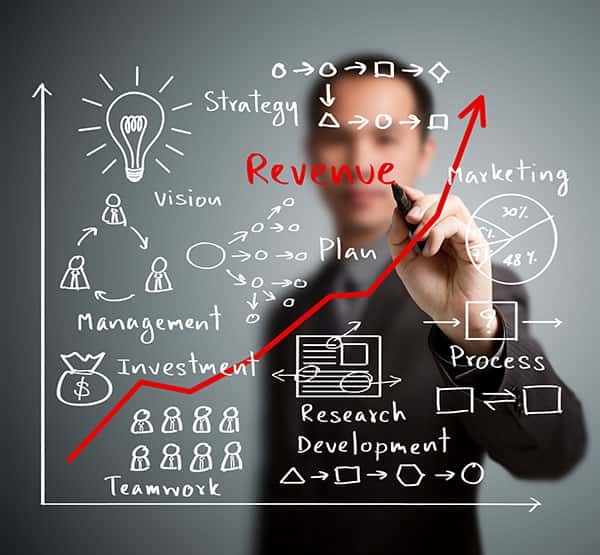 Call Midwest Business Consulting today to learn more about growth and strategy consulting!